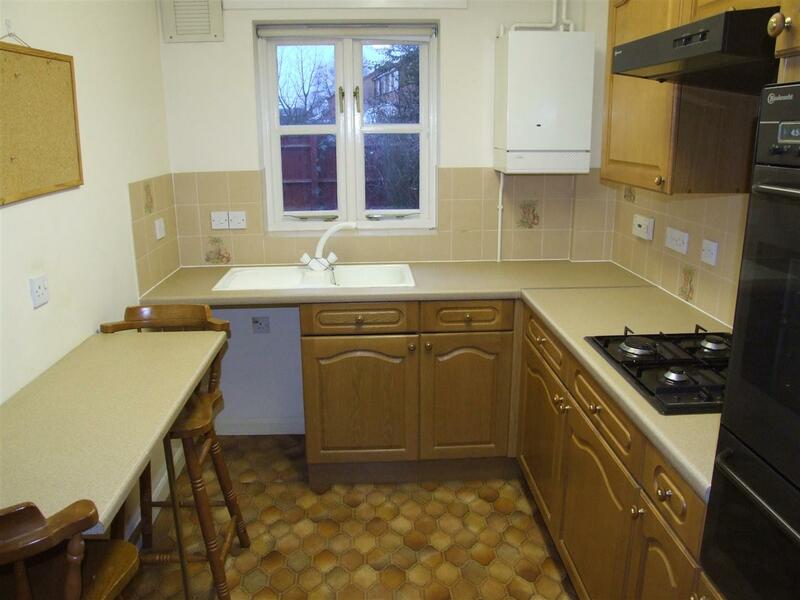 This attractive property is located close to the main shopping street in Long Sutton and so the property is recommended to tenants who would like to be in easy reach of a range of amenities. To include bus stops for a regular service throughout the day to the nearby larger towns of Spalding and King s Lynn. Both these towns have onward Rail and National Express Coach Services. To the side of the property is a block weave private drive. TO LET: Fixed term of 6 or 12 months or longer on an Assured Shorthold Tenancy Agreement whereby the owners are entitled to possession at the end of the initial fixed term, if required, unless both owner and tenant agree to extend the letting period. £500.00 per calendar month exclusive of all outgoings (e.g. Electricity, Water Rates, Gas, Council Tax etc). Payable monthly in advance by standing order. Living Room. Fitted Kitchen. 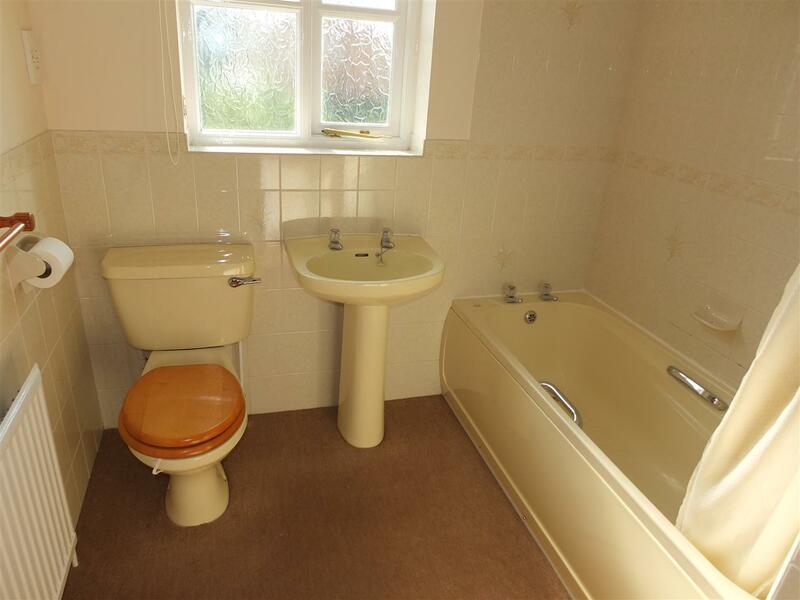 Neat Bathroom and one Bedroom. Gas central heating. Double glazing. Nicely decorated. 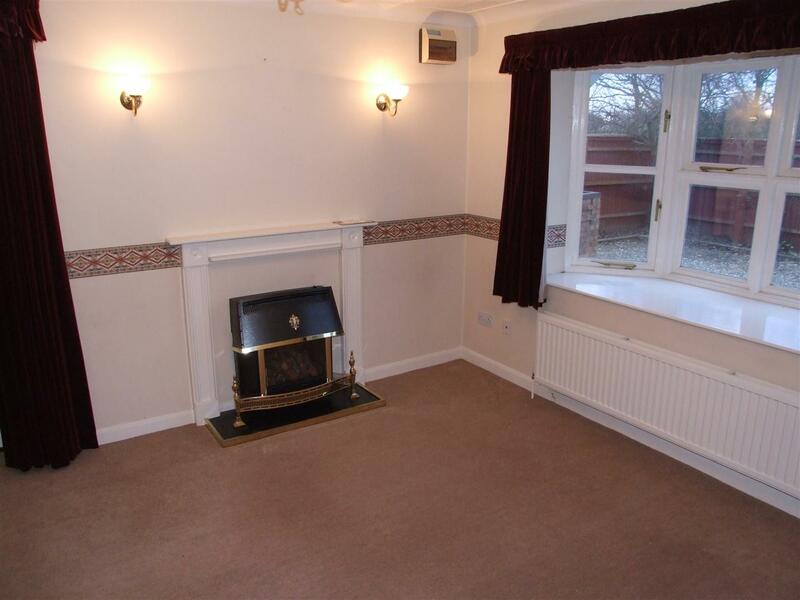 To include curtains and carpets. Car parking for 2 vehicles. Private enclosed low maintenance garden (South facing). overall and to include the staircase off. Handsome gas fire to an attractive Adam-style surround. Double radiator. Power points. T.V. aerial socket. Outlets for wall lights and a central light. Room thermostat. Door chimes. Smoke detector. Door to the exterior which is part paneled and part double glazed and fitted with security locks and a security chain, etc. A feature of this room is the attractive box bay window. (NB All the windows are fitted with security locks). BT Socket. Range of attractive light oak fronted units with work surfaces over incorporating an inset sink and a 4 ring gas hob. Space beneath the work surface and plumbing for an automatic washing machine. A refrigerator under the work surface. Fitted electric fan-assisted oven. Extractor hood over the hob position. Fitted breakfast bar. Tiling above all the work surfaces to compliment the units. Power points. Wall-mounted gas fired boiler for central heating programmer. Flourescent light. Matching wall units. Expeller extractor fan. Useful under-stairs storage cupboard off with shelving and a light. Burglar alarm which requires to be reconnected if required. Trap door to roof space. Power points. Smoke detector. Loft ladder and pole. overall and to include a useful shelved wardrobe cupboard off with a light. Radiator. Pull cord switch. Power point. T.V Aerial socket. BT socket. Attractive suite comprising of a coloured bath, pedestal hand-basin and low level W.C. Half-tiled walls to complement the suite. Radiator. Instantaneous electric shower unit over the bath and the bath area is fitted with a shower curtain rail and is fully tiled. Extractor fan. Shelved airing cupboard off containing an immersion heater to the pre-lagged hot water cylinder and which is linked to an Economy 7 tariff. Shaver socket. in which two spaces are reserved for No 20. There is an enclosed low maintenance, secluded rear garden with a paved patio, barbecue and a shed. Please phone Anglian Water for details of the Water Rates (telephone Freephone 08457 145145). Further particulars and arrangements to view may be obtained from the Long Sutton office of Geoffrey Collings & Company Monday to Friday 9.am to 5.30pm. Saturday 9am to 4pm. A Surety Deposit of £750.00 will be required (to be refunded at the end of the tenancy less any unpaid rent/services/dilapidations not due to fair wear and tear). NOTE: In cases where the deposit is held by ourselves, any disagreement regarding damaged contents, decorations etc will be referred to the Dispute Service of the Tenancy Deposit Scheme for Regulated Agents. If it is decided a guarantor is required an additional referencing fee of £145.00 including VAT will become payable in respect of the Guarantor. 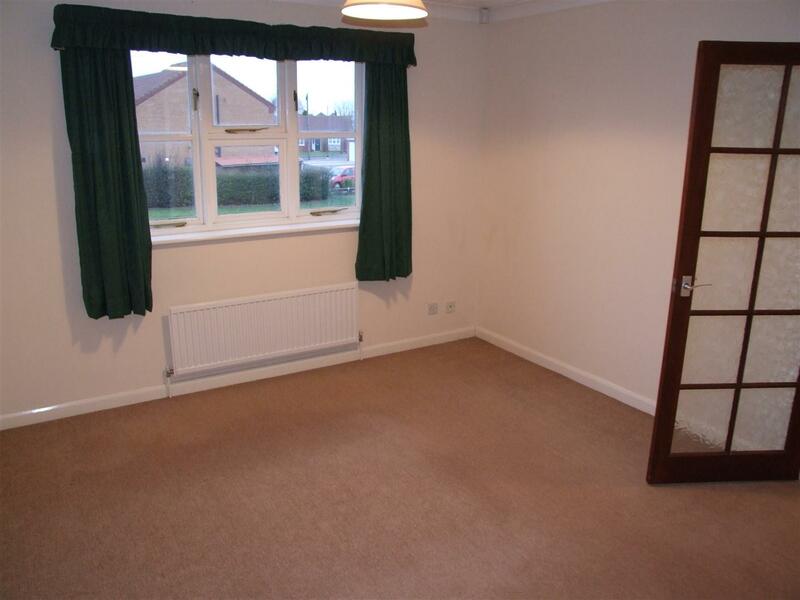 The Landlord will expect the current good condition of the carpets, kitchen fittings and bathroom fittings to apply at the end of the tenancy. IMPORTANT NOTICE TO BOTH THE OWNER AND THE TENANT. In the event of a dispute regarding the deposit, we will charge both the landlord and the tenant £25.00 + VAT each to complete the 8 page Notification of Deposit Dispute form. The form includes a formal requirement to set-out in detail the nature of the dispute, and assemble all the necessary supporting documents (e.g. photos and invoices supplied by both parties, and a copy of the signed inventory). Useful websites: www.geoffreycollings.co.uk for details of our services and all our properties. www.multimap.com for a location plan of this property. www.neighbourhood.statistics.gov.uk for information about the people, etc., who live near this property. IF YOU HAVE A LOCAL PROPERTY TO RENT OR SELL THEN PLEASE CONTACT YOUR NEAREST OFFICE OF GEOFFREY COLLINGS AND COMPANY FOR A FREE MARKETING APPRAISAL. GEOFFREY COLLINGS & COMPANY ARE MEMBERS OF THE RICS REDRESS SCHEME AND RICS CLIENT MONEY PROTECTION SCHEME.